Land Survey Records permits anyone to retrieve surveys from this online digital survey warehouse and locate the holders of surveys not available digitally. Once the correct survey is located, it may be purchased using Visa or Mastercard through our secure server. Images are displayed at a reduced resolution until purchased. 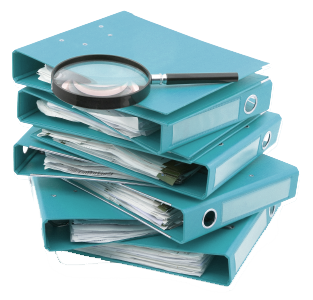 Survey documents may be downloaded in PDF or TIFF format or may be printed and then picked up or mailed to you. Orders for surveys not available digitally will be sent immediately by email to the holder of the record. Copyright © 2010 Land Surveys Records Inc. All rights reserved. Any rights not expressly granted herein are reserved by Land Survey Records Inc. and other intellectual property owners.